Bride Jemma was truly glowing on her special day with flawless skin, thanks to a combination treatment plan we designed for her leading up to her wedding. Read details of Jemma’s treatments and view images of her stunning wedding on the Amalfi Coast in Italy. 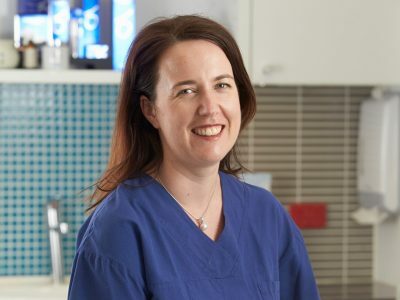 by Dr Brigid Corrigan > So you’re thinking of getting breast implants? There’s certainly a wealth of information out there. 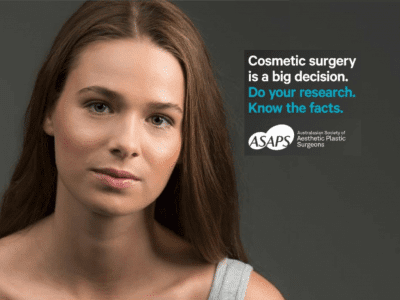 We’ve put together some of the most common questions our patients ask us when they are thinking about breast augmentation surgery.